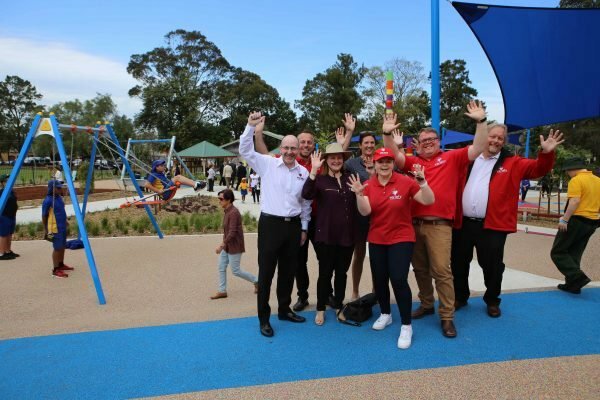 The Canterbury-Bankstown area has its first all-abilities playground, with the new Variety Livvi’s Place officially opened on Friday. 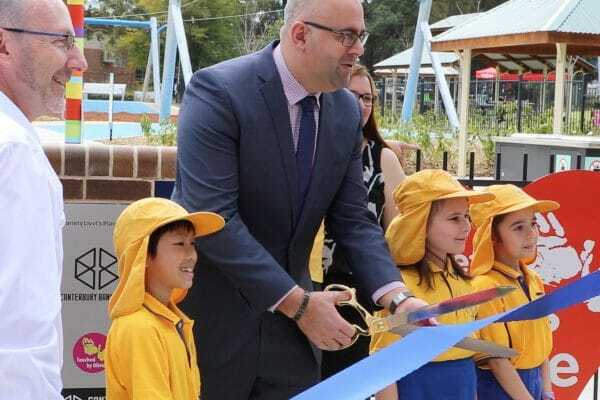 Variety – the Children’s Charity CEO, David Sexton was on hand to cut the ribbon along with Mayor Khal Asfour and Bec Ho from Touched by Olivia. 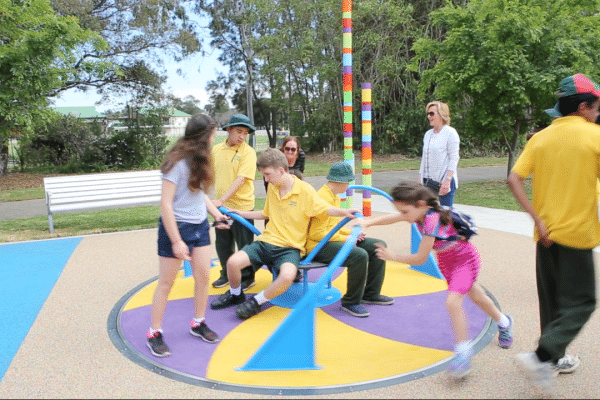 Access to play spaces has been a big issue for the community, with more than 6% of Bankstown City’s population living with disabilities, the highest percentage of any community in NSW. 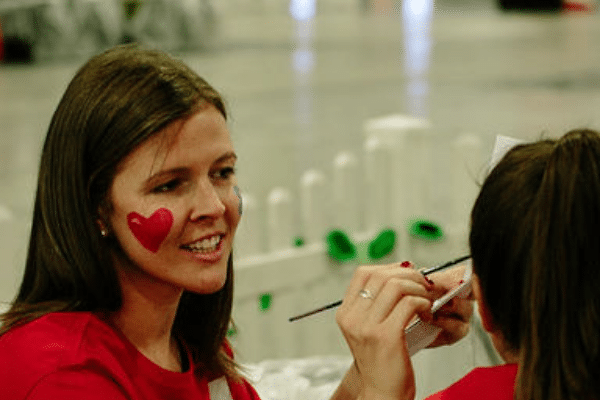 For local mother Snezana Nikolovsky, whose 15-year old son Kristian has development delay, access to Variety Livvi’s Place will benefit the whole family. 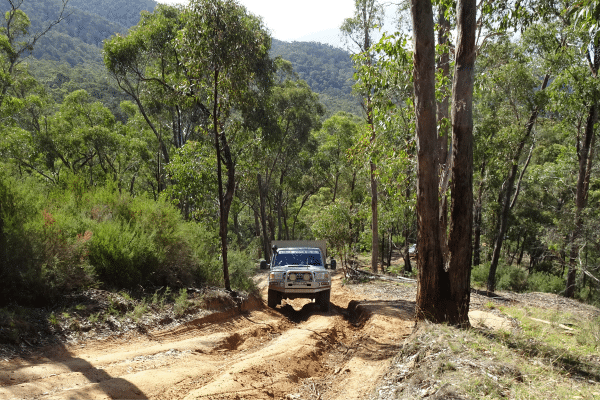 “I have three kids and finding a place where they all will be comfortable can be challenging. 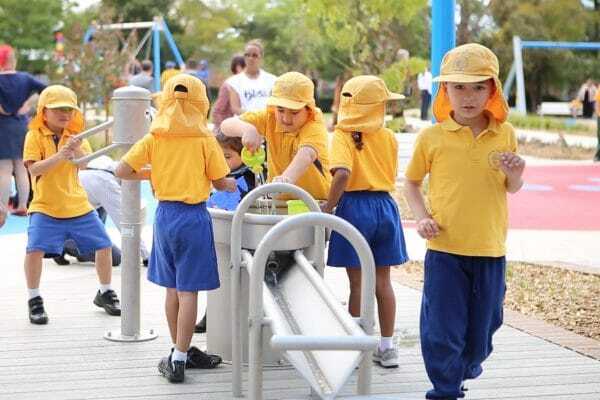 I’m relieved we now have a safe and inclusive space for our children right next door, and do not need to drive miles away to see them smiling and having fun”. 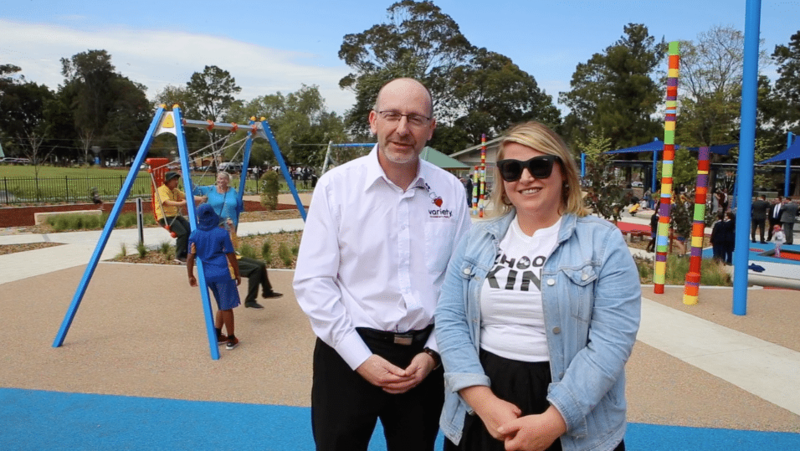 Variety Livvi’s Place Bankstown has been a team effort between Canterbury-Bankstown Council, NSW and Federal Government, the local community, Touched by Olivia and Variety – the Children’s Charity. 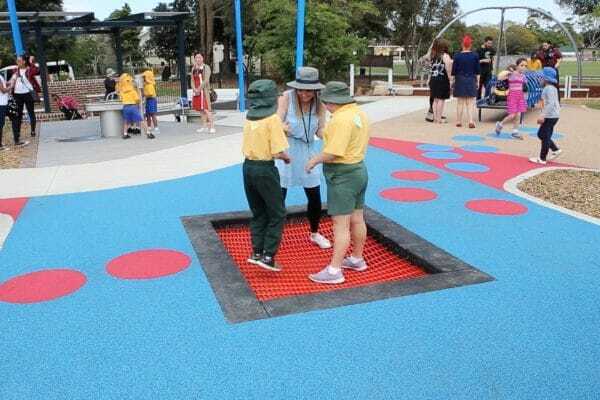 Variety Livvi’s Place is set to become a destination for families from within and beyond the Canterbury-Bankstown area, and includes a sensory zone, climbing net, trampoline, swings with accessible seats, water play area, barbecue recreation areas for parents and more.